Need to identify guests at your event or venue? 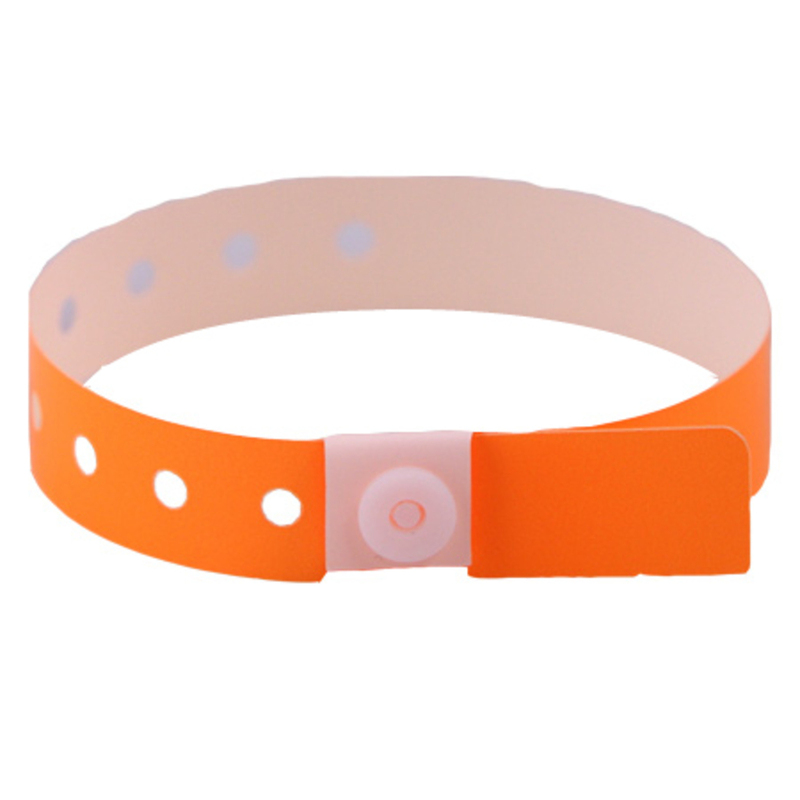 Our plastic wristbands with an orange checkerboard pattern are brightly colored, fluorescent and easy to see in the dark! Available in 10+ colors and styles. No one beats our prices! Order before 2pm ET / 11am PT and your order will ship out the same day. Sold in multiples of 500.